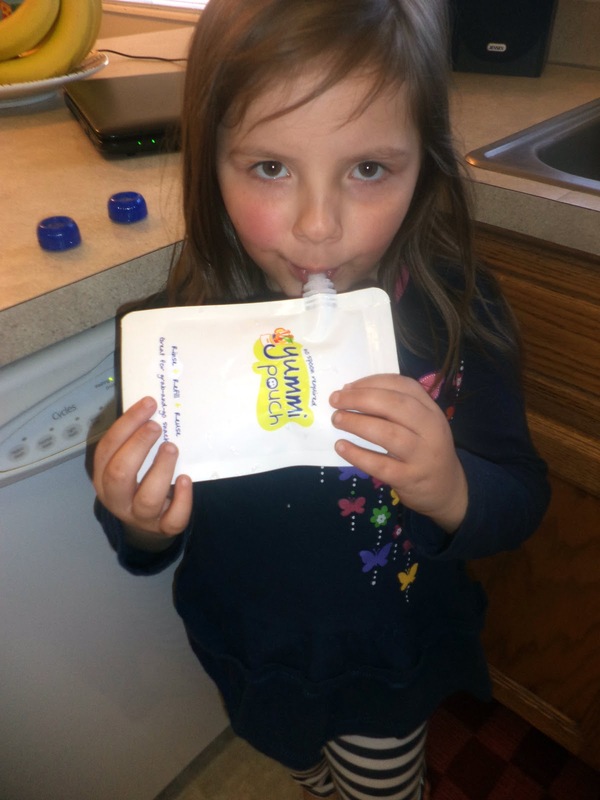 Mama Love: Easy Kids Smoothie Recipe Using Yummi Pouch! My children Love Smoothies of all varieties, so I usually make them one each day for a mid morning snack! 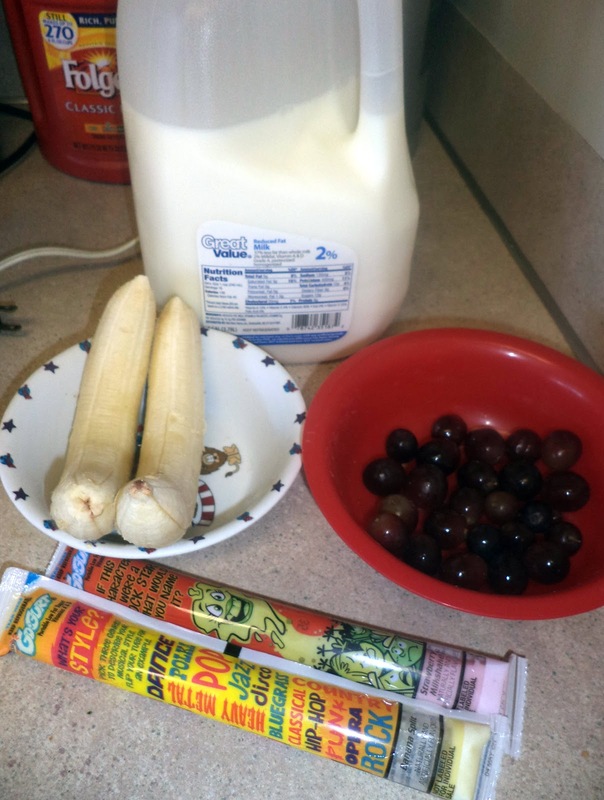 I thought I would share with you guys a super simple recipe I use often to whip up a fun healthy treat for my kiddos! 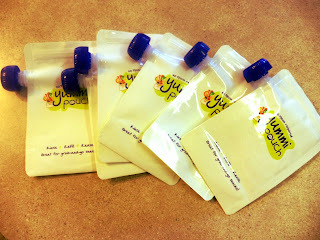 And I discovered a great new product that has brought our smoothie loving to a new level of easy, Yummi Pouch! Yummi Pouches are these amazing reusable pouches, like the squeezable baby food pouches, but you can fill them with whatever your heart desires, and best of all they are reusable, so you won't be wasting your money on those expensive packages of baby food that you just throw away, you can make and create your very own healthy food for your little one! Look How Neat these are! Also we mix different fruits, strawberry banana, strawberry kiwi, pineapple & peach, your options are endless I usually let the kiddos pick which fruits they want to put in, and I usually sneak some fresh spinach into the strawberry ones (they never know)! And I know some children have milk allergies so you can substitute whatever for the milk, juice, almond milk, soy milk, etc, I make myself smoothies and protein shakes with Almond milk, it's my favorite! Throw all of those ingredients into your handy dandy blender and blend that stuff up! (Make sure it's thoroughly blended no big chunks of frozen fruit! 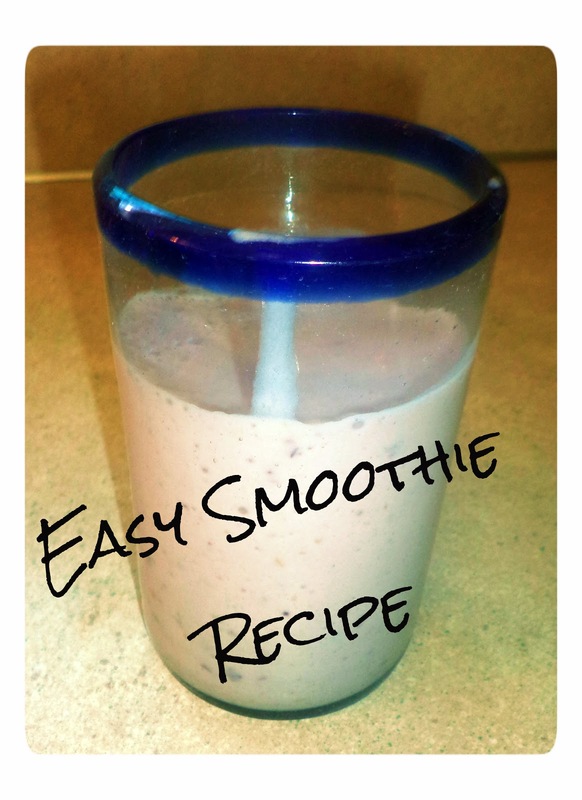 This Smoothie is so simple and makes a great healthy snack for children or adults! and with Yummi Pouch smoothies for kids get even easier, I Make a batch of these smoothies and can fill 6 Yummi Pouches full so we have plenty for snack now and then I can pop the extras in the freezer or fridge for a quick on the go snack when needed! 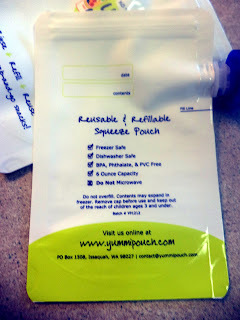 With Yummi Pouch you can write the name &date of what you make right on them so you will never second guess what's in the pouch or when it was made! 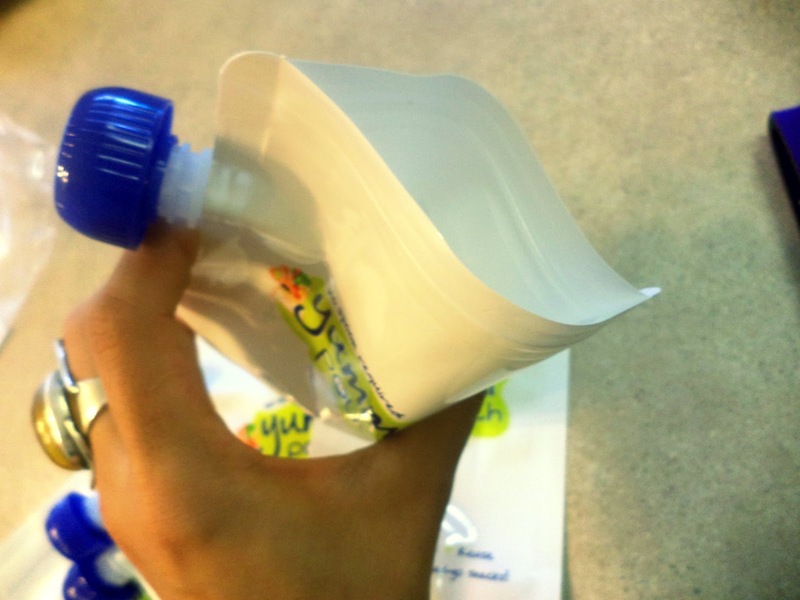 Easy to fill, heavy duty seal at the top for the easiest fill and clean up! Yummi Pouches are Reusable, Freezer and DISHWASHER safe, and are made of safe food-grade polyethylene material which is BPA and Phthalate free. 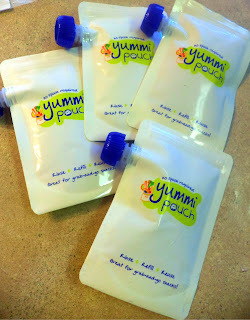 Overall Yummi Pouch has made my life a lot easier, I finally found a reusable on the go container that we can fill with our favorite fruit purees or smoothies and take with us anywhere from around the house, to in the car, or even at the park without having to worry about a big mess, the kids easily eat/drink out of these containers without making a mess and we simply put the lids on when they are done, easy peasy, not to mention the added convenience of being able to make their snacks ahead of time! The Yummi Pouch has changed our snack life for the better, just wish I would've found these when my children were eating baby food! 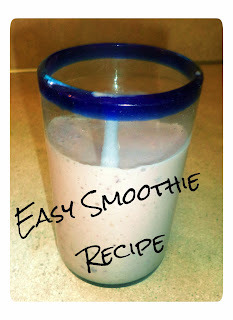 great recipe i have all the ingredients well besides the bananas being frozen ill stick a few in the freezer tonight and make a smoothie tomorrow for the little ones thanks! Wonderful items from you, man. I've take into account your stuff prior to and you are simply extremely fantastic. I really like what you've obtained right here, really like what you are saying and the best way wherein you say it. Hello everyone, it's my first pay a quick visit at this web page, and paragraph is actually fruitful for me, keep up posting such articles.